I came across this company online the other day and just had to share some images. 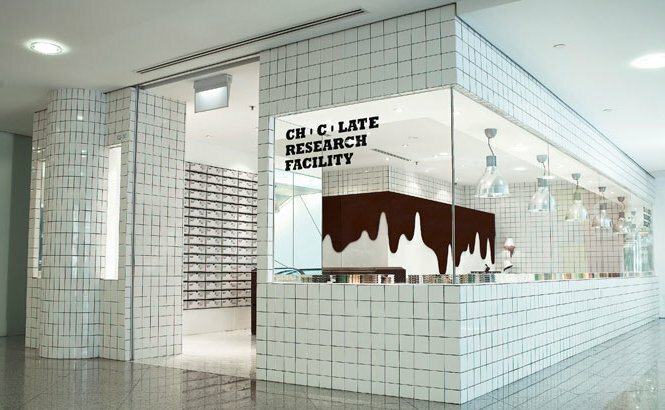 Actually, I have no idea if Ch ‘ c ‘ late Research Facility and their three stores in Singapor are still in business. Their site welcomes you with a message that they will be “back” on March 1st, 2012 and it refers you to a facebook page which seems to be inactive. Regardless, there is a lot of beauty here that deserves attention. The tongue-in-cheek name is just that, although I have no doubt they enjoyed a little researching to come up with the 100 flavors they offer/ed, in the really cool and alternative looking store interiors. 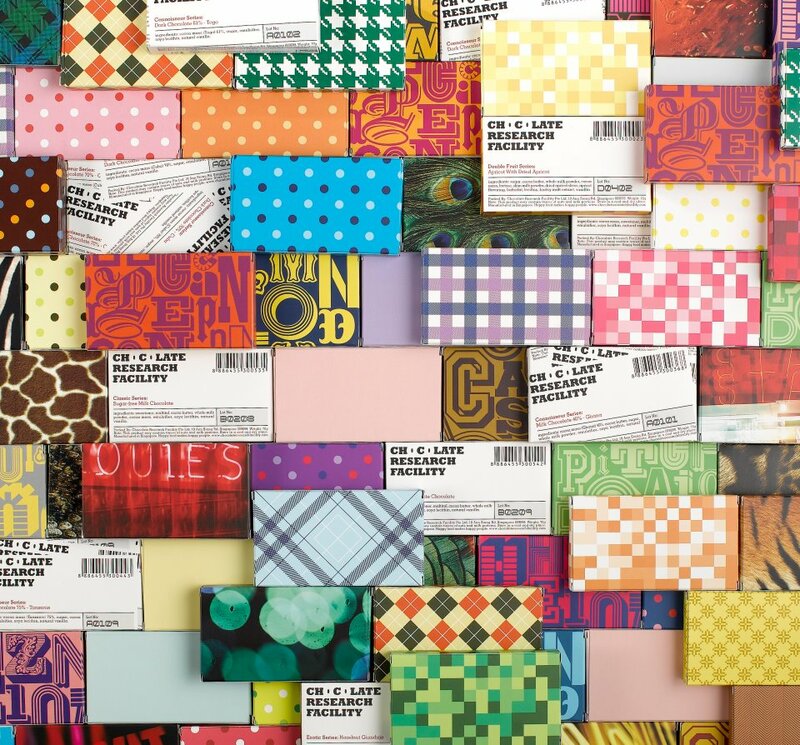 Unfortunately I haven’t been lucky enough to ever have tasted their products, but at least visually it is an inspiring concept – and I’m a sucker for any chocolate concept that thinks differently. Their stunning packaging alone is worth a browse on their website. Enjoy.